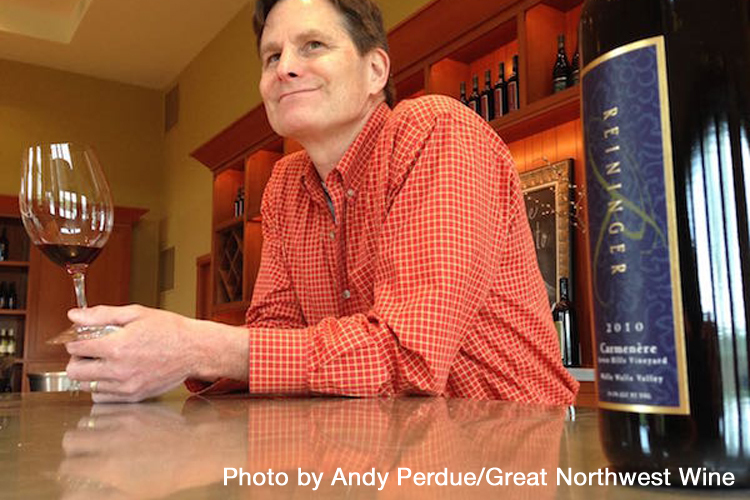 Three of Washington state's most respected producers - Brian Carter Cellars, Reininger and Walla Walla Vintners - have earned a coveted Jefferson Cup at the largest invite-only wine judging in the United States. The 17th annual Jefferson Cup Invitational Wine Competition awarded sweepstakes trophies in the Red Vinifera Wine category to the Brian Carter Cellars 2012 Solesce, the Helix by Reininger 2012 Syrah and the Walla Walla Vintners 2013 Cabernet Sauvignon. Doug Frost, the only wine professional in the United States to achieve the title of both Master of Wine and Master Sommelier, orchestrated the judging of 720 entries from 27 states on November 17-18. The judging panel is dominated by wine professionals with either MS or MW after their names.